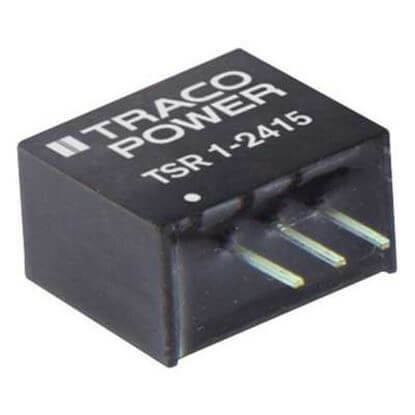 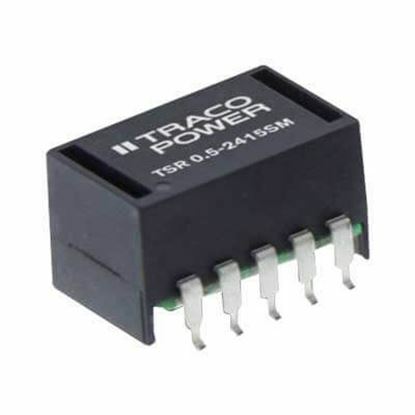 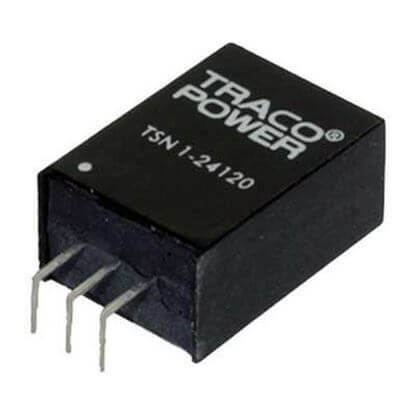 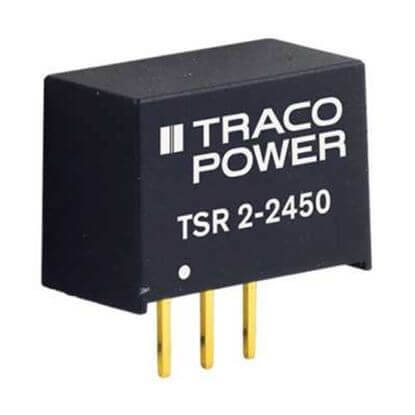 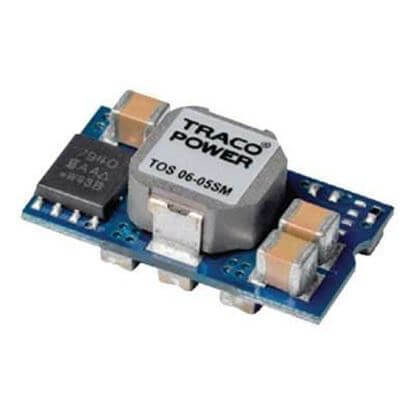 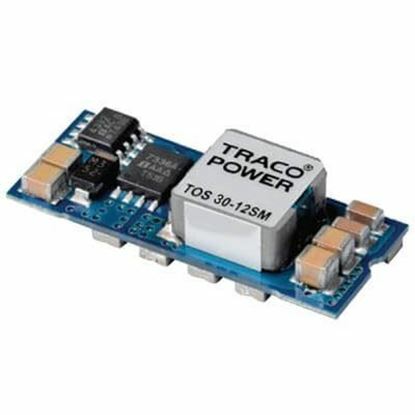 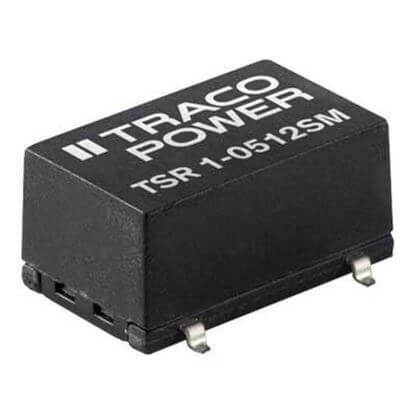 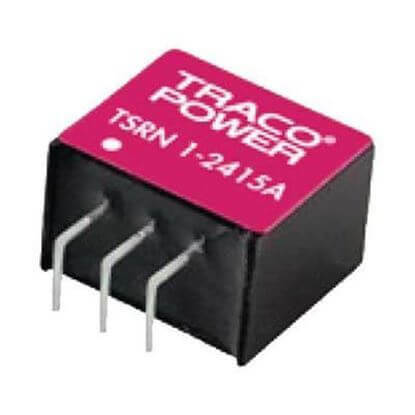 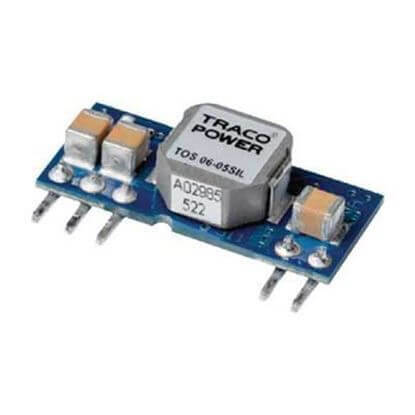 TRC stocks a premium selection of TRACO Power Non-Isolated DC/DC Converters for Point of Load (POL). 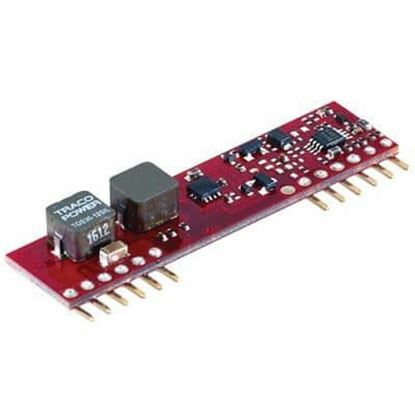 Utilizing these DC/DC products will help speed up a design and accelerate time to market. 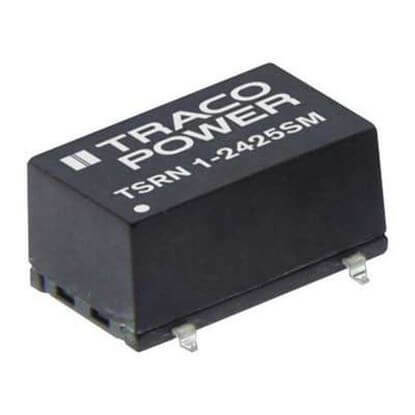 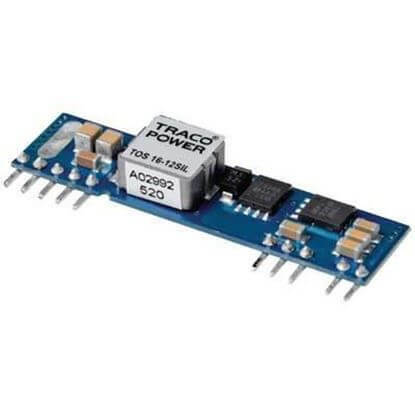 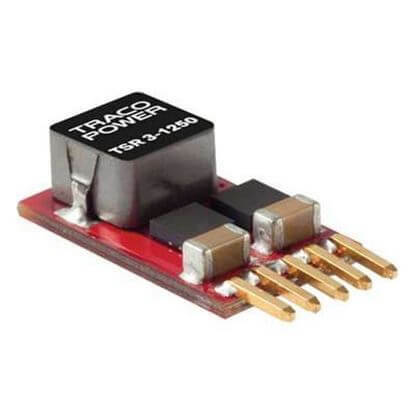 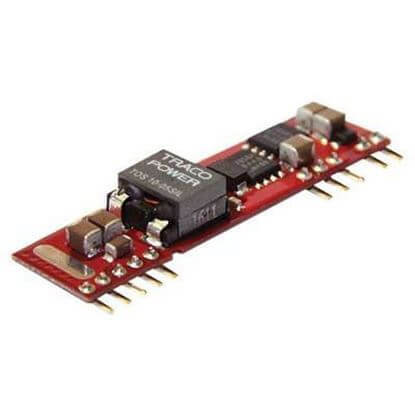 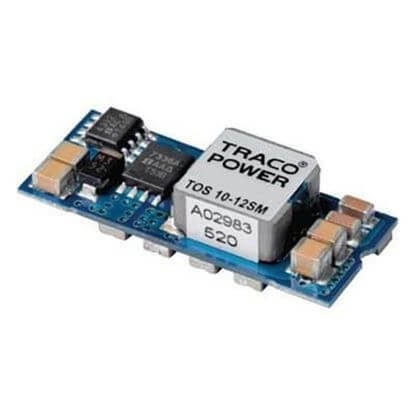 Our TRACO DC/DC converters offer a high performance and efficient alternative to conventional Linear regulators or discrete designs. Call us today for expert assistance in selecting the ideal TRACO Power non-isolated DC/DC converter for your project. 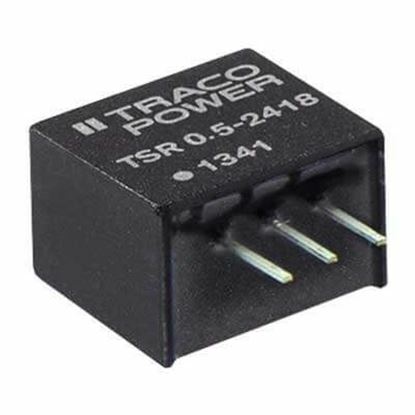 Our telephone number is 888-612-9514.